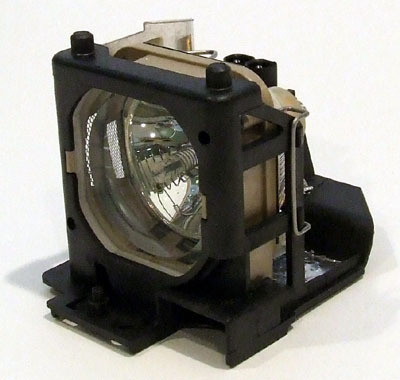 DUKANE IMAGEPRO 8063 Complete Lamp Module. NO ASSEMBLY REQUIRED. This lamp is guaranteed to perform the same as the original brand. This lamp is rated for 2000 hours. This lamp is 120 watts. 278 points will be rewarded to you when you buy this item.